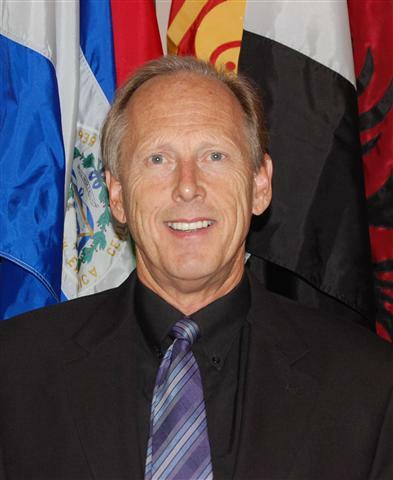 Dr. Tommy Middleton became the new director in August 2011. Dr. Middleton comes to the Association from Woodlawn Baptist Church in Baton Rouge where he recently completed his 24th year as Senior Pastor. Dr. Middleton began his ministry in 1972 where he served as Minister of Music and Youth at New Salem Baptist Church in Caledonia, MS. He completed his music education degree at Mississippi State University in 1976 while serving as interim pastor of Kolola Springs Baptist Church also of Caledonia. In 1977, Dr. Middleton became the pastor of Halbert Heights Baptist Church in Brookhaven, MS while completing his theological education at New Orleans Baptist Theological Seminary earning a Master of Divinity in 1979 and Doctor of Theology in 1986. While serving at Woodlawn Baptist Church, Dr. Middleton’s ministry emphasized evangelism and world missions where he and members of the congregation brought the Gospel message to over 22 different countries. Dr. Middleton has served as, an adjunct professor of New Testament for New Orleans Theological Seminary in Baton Rouge, a member of the Executive Committee of the Southern Baptist Convention, and a member of the Executive Board for the Louisiana Baptist Convention. Dr. Middleton married his college sweetheart Karen Mitchell in 1975. They have three grown children, all of whom graduated from LSU – Christopher, Michael and Jenny. They are the proud grandparents of four grandchildren. The longtime pastor of Woodlawn Baptist Church, the Rev. 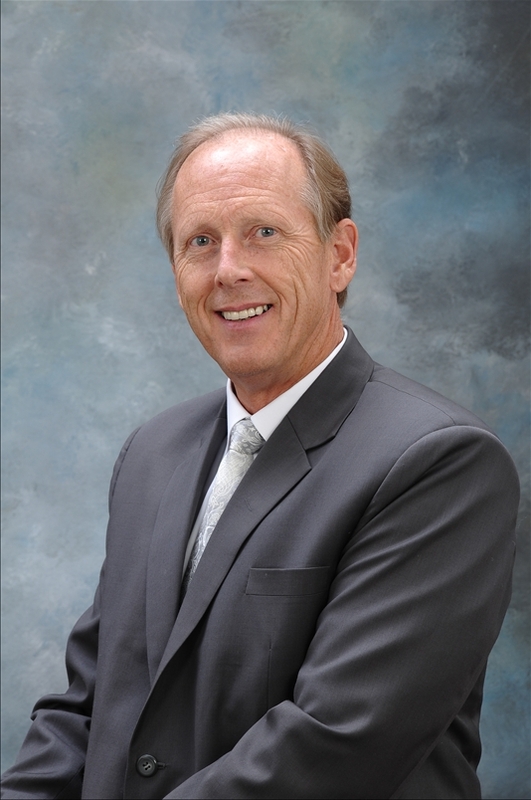 Tommy G. Middleton, took the reins of the Baptist Association of Greater Baton Rouge on August 22. He replaces the association's previous executive director, the Rev. Rodrick E. Conerly, who suffered a fatal heart attack a few days before Christmas 2010, at the age of 61. A third-generation preacher, Middleton, 57, preached his last service as pastor at the 1,200-member Woodlawn Baptist on Sunday, July 24. "I've loved serving this church, and we've loved the people here since the very beginning," Middleton said during a Late-July interview at the church. "It's been a great experience here." The association is a group of 108 Southern Baptist Convention churches, affiliated missions and organizations including the Gonzales Seaman's Center, the LSU Baptist Colle-giate Ministry and the Judson Retreat Center in St. Francisville. During his quarter-century career at Woodlawn Baptist, Middleton was deeply involved with the association and is familiar with its mission, he said. Over the years he mentored about 50 young men who went into the ministry, a practice he plans to continue. "We have a new generation of some outstanding young pastors in this town," Middleton said. "My desire is to nurture them and get out of the way and let them do what God has gifted them to do." "My goal is by Jan 1 to meet every pastor of every church for breakfast or lunch," Middleton said. "I'll probably be the size of Texas by the time I'm done." His other goals include a missions conference Jan. 22 featuring International Missions Board President Tom Elliff, getting more churches into summer youth camping pro-grams, combining some declining churches and energizing a half-dozen churches that have plateaued in membership. Some churches, he said, have become "a cruise ship rather than being a rescue vessel. Once you start cruising, you start snoozing and you start dying. But when you are in a rescue mode, it keeps the church vibrant and fresh." The Rev. Dennis Allen, 65, the association's assistant director since 2008, has been acting executive director since Conerly's death. He left at the end of August to spend more time ministering to Fordoche Baptist Church and pursue mission trips to Native Americans out West. "Dr. Middleton is the right man for this job," Allen said. "He has the experience, integrity and reputation. He knows everybody and everybody respects him." The Rev. David Goza, 38, senior pastor at the 1,500-member Jefferson Baptist, was chairman of the association's search committee. Committee members wanted a man who would be "a pastor to our pastors" and found that in Middleton, Goza said. "He has a heart for cooperative mission work and has a wealth of wisdom and knowledge." The Rev. Jim Efferson, pastor of the 110-member Indian Mound Baptist Church in Greenwell Springs, is the association's moderator, or chairman of the council. "He's going to be real serious about promoting missions, both foreign and home, and help the churches that are in decline," Efferson said. Middleton was born and raised in Bruce, Miss., the son, grandson and nephew of Baptist preachers. He is also the father of a pastor, the Rev. Michael Middleton, 32, who is worship leader at Second Baptist Church in Houston. Middleton was baptized at the age of 7, but said he never actually converted until late one Friday night in 1972, his senior year in high school. "You can be a baptized Baptist and still go to hell, and I was a baptized Baptist," he said. "My mother asked, 'Tommy Gwin, are you lost?' I said, "yes, ma'am, I'm lost.' "
That March night he prayed the sinner's prayer - confessing his sins and accepting Jesus as Savior - with his parents. A few months later he went into the ministry as a guitar-playing song leader at a small, country church. He attended Mississippi State University, where he earned a degree in music education. He also met the university's Miss MSU and married her. "Karen is the joy of my life," Middleton said. "She is my best friend." "When I was saved, there was a great sense of peace, but when I surrendered to preach there was an incredible sense of joy," Middleton said. He and Karen were married in 1975. He attended New Orleans Baptist Theological Seminary, then pastored at Halber Heights Baptist in Brookhaven, Miss., for 11 years before being called to Woodlawn in November 1987. The Middletons have three grown children. The oldest son, Christopher Middleton, 34, is married to Andrea, and lives in Baton Rouge. Michael Middleton, 32, the worship pastor at 55,000-member Second Baptist in Houston, is not married. Daughter, Jenny Iverstine, 30, and her husband, Wade, a local lawyer, have a 2-year-old daughter, Gweneth Rose. During Tommy Middleton's time at Woodlawn, the church tripled in membership as he emphasized local evangelism and worldwide missions. The congregation sponsored seven mission trips to India and more than a dozen missions to Mexico and other Central American countries. In 1996, Woodlawn founded the Riverbend Mission church in an old bar at the end of Hoo Shoo Too Road near the Mississippi River. "The place that used to be the den of iniquity became a house of worship," Middleton said.